Shows basic knowledge of game development. The best project overall. This team went above and beyond the call of duty, challenged themselves and solved a problem uniquely. Most creative app, website, or game. The hack that shows a lot potential using beginner concepts. This will be conducted by a hacker-wide vote on all of the projects submitted on July 9th. The project with the most votes will win! As young women coders, it’s difficult to find jobs or programs that will take coders and expose them to real-world coding environments. We want to provide an experience to help expose these women to possible challenges they may face in interviews, as well as the environments themselves that they might participate and work in. 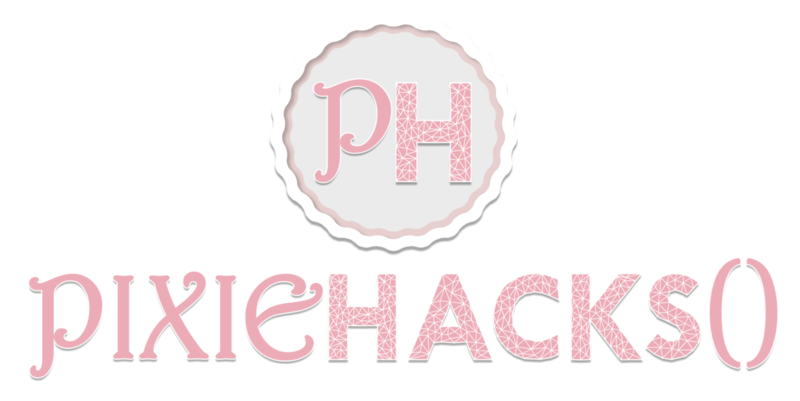 PixieHacks() will be 12 hours of fun, filled with workshops on a range of topics held by technology professionals at companies like Tumblr and LookBooker, team-building activities to get to know your fellow hackers, and food-overloaded coding! All hackers must be females who are currently in high school or just graduated from high school. Teams are capped at 4 people. Our hackers can come from anywhere, but no travel reimbursements are given. Confirmations are sent out before the hackathon is held, including further instructions about the day of and an Eventbrite link, for you to reserve the appropriate ticket for PixieHacks(). Is it cool? Is it functional? Is it something your grandparents and your six year old cousin want to use? Is it something you wanted to make, and you pushed yourself to do?